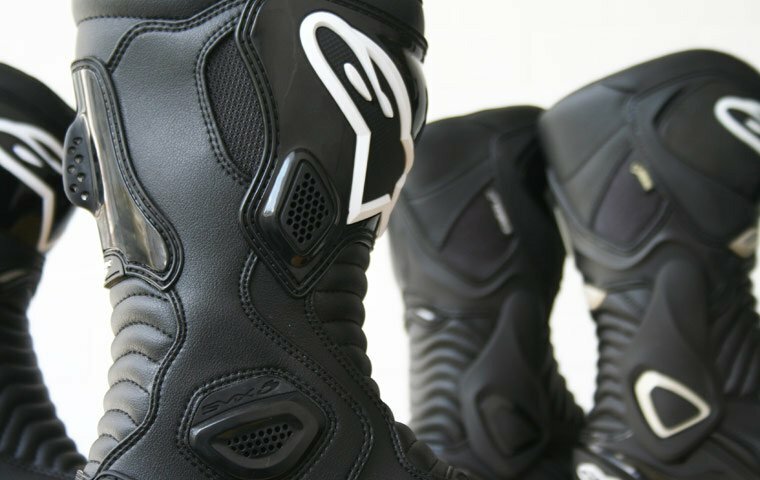 Carry your boots safely on the way to the track, or store your riding boots out of the way when you get to the office. Whatever your boot-storing needs, put them in the Oxford Bootsack. It has a semi rigid construction to keep its shape, is designed to fit all types of boots and has a carry handle for easy transport. The rear zipper opening even flaps down into a changing mat in case you need to switch up your footwear in the great outdoors. • Large front pocket for accessories, socks etc.